Is Your Healthy Home at Risk? A healthy home comes under attack from several dangerous sources. Learn more about these threats and get healthy living tips. 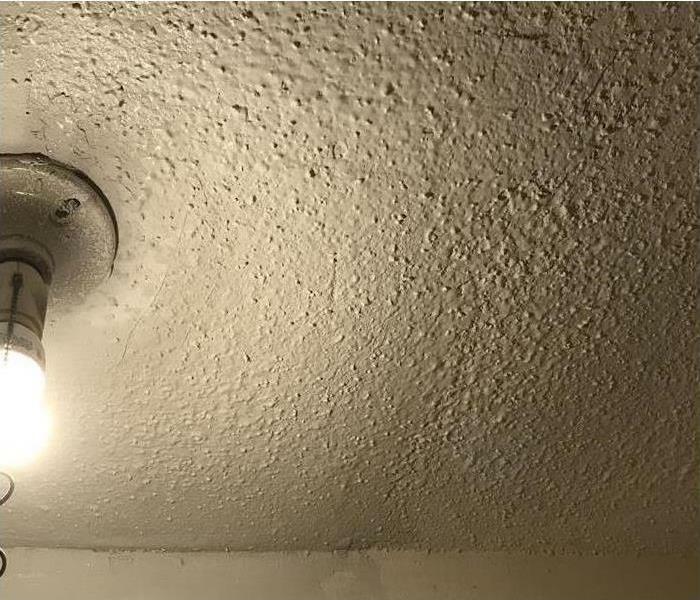 Toxic black mold, or Stachybotrys chartarum, as it's known to scientists, can release spores as it feeds on organic materials in common household materials like drywall, carpet, insulation or sub-flooring that have been exposed to moisture. These spores, if ingested or inhaled, can cause a range of unpleasant and even dangerous symptoms in humans. The most common black mold symptoms and health effects are associated with a respiratory response. Chronic coughing and sneezing, irritation to the eyes, mucous membranes of the nose and throat, rashes, chronic fatigue, and persistent headaches can all be symptomatic of black mold exposure or black mold poisoning. In particularly severe cases of prolonged exposure, black mold health effects can be more dangerous. 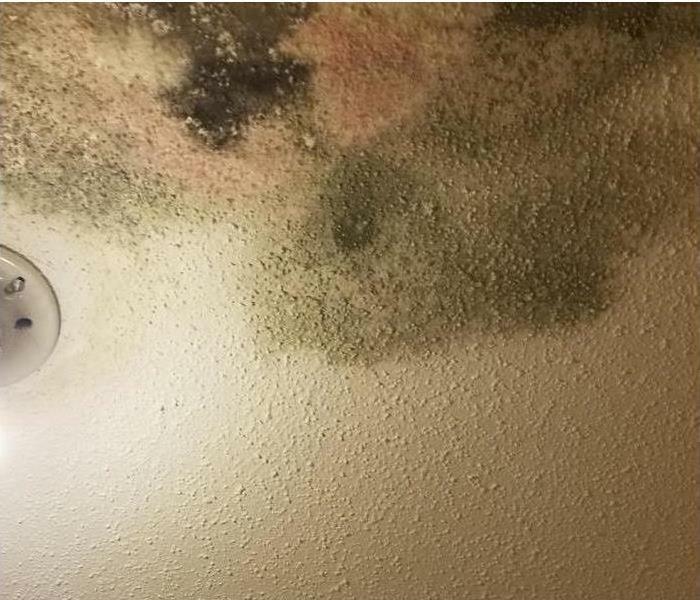 Often compounded by an allergic reaction to the black mold spores, these symptoms can include nausea, vomiting, and bleeding in the lungs and nose. Toxic black mold can be costly to remove, and black mold exposure and black mold poisoning can cause a wide range of health problems, some of them severe. Understanding black mold symptoms and health effects can help you and your family identify these indicators and take swift action to protect your health and your home. We live and work in this community too; we might even be neighbors. As a locally owned and operated business, SERVPRO of Friendswood / Pearland is close by and ready to help with your mold-damaged property. We are proud to be an active member of the Friendswood community and want to pitch in and help make our community the best it can be.